Whether you need residential or commercial help, we offer the same level of exceptional quality service, born from decades of experience in the pest control industry. We’re discrete, reliable, and knowledgeable professionals. You can always rely on our friendly team to deal with your situation as efficiently and stress free as possible. 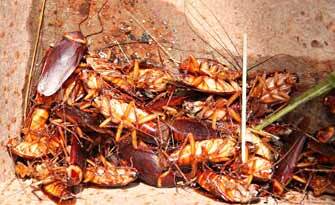 If you need pest control, head straight for the experts at Pest Control Sydney. Pest Control Sydney has the experience and the capability to offer you a wide variety of pest control options to help deal with any sized infestation. Whether it’s big, small, or even if you just want to prevent one from a occurring, we’re the people to call. Keeping your home clean and clear from pests is essential if you’re going to enjoy as comfortable a life as possible, and that’s why Pest Control Sydney offer such unbeatable service. Your home is your castle, and the last thing you want is to suffer under a series of little invaders. 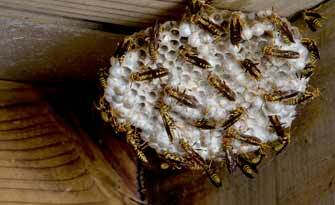 Pest control problems can quickly grow out of hand and a few stray insects can morph into a full blown infestation before you know it, so don’t wait to call.
. We’re able to offer you a whole host of building inspection services to make sure that it’s not suffering from a severe infestation. 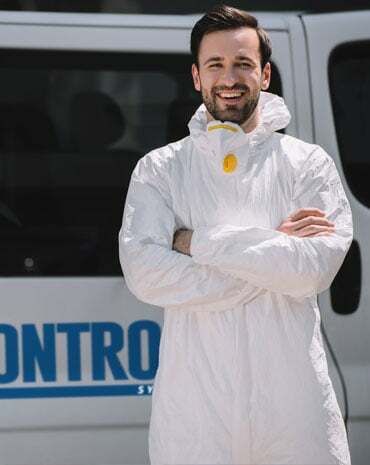 Whether you know there’s a specific problem and you’d like us to deal with it, you have a suspicion there might be an issue somewhere, or you’d just like us to undertake a comprehensive evaluation just to make sure then you can rest assured that Pest Control Sydney are the right people to call.
. We’re suited to deal with a wide variety of common unwelcome pest invasions from a number of undesirable creatures including ants, termites, bees & wasps, spiders, bedbugs, rodents, flies, fleas and a any other common pests which may be blighting your life. With our five plus decades in the business it’s safe to say that we can’t be shocked anymore, so regardless of the size of your infestation you can rely on Pest Control Sydney.
. Any sort of pest problem spells a serious issue if you run a business; even the sight of a few stray bugs is enough to turn your customers off for good. 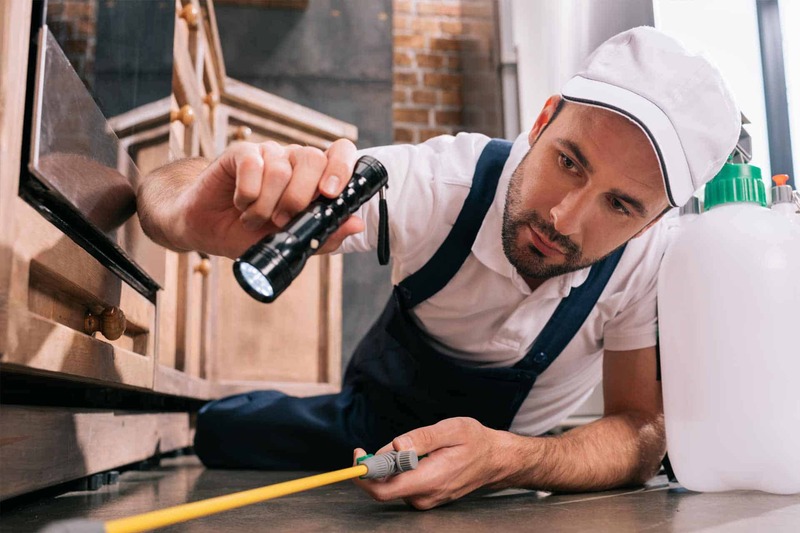 Pest Control Sydney offers you a highly discrete service which in most cases will allow you to keep your business doors open while we take care of the problem. Only in the situation of a severe infestation will we need you to close, and even then we will work as quickly as possible. Pest Control Sydney offers you excellent levels of customer satisfaction, and make the whole process a breeze. We go above and beyond for our clients to give them the most comprehensive pest control service possible, whether it’s dealing with a current infestation or taking the necessary steps to avoid another one occurring. We’re duly proud of our excellent levels of customer service, so give Pest Control Sydney a call today! Need a pest control service you can trust? Call our 24hr hotline today.